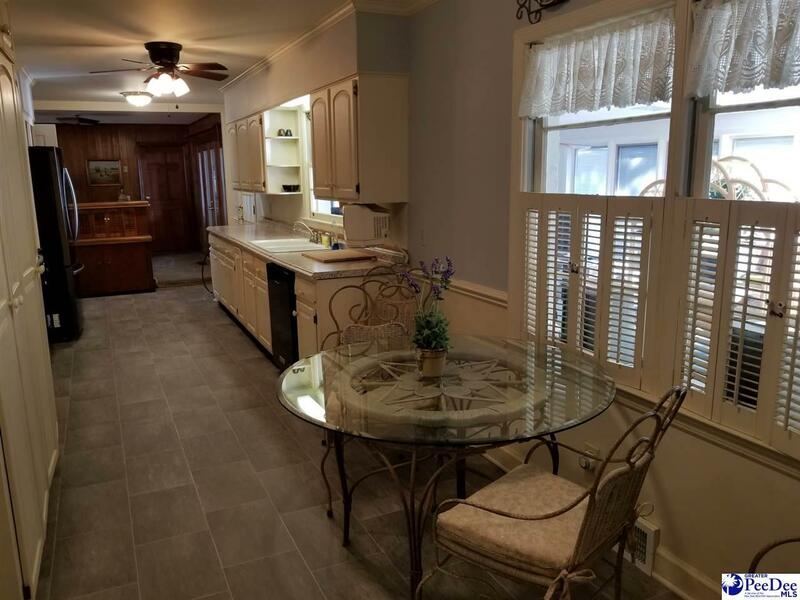 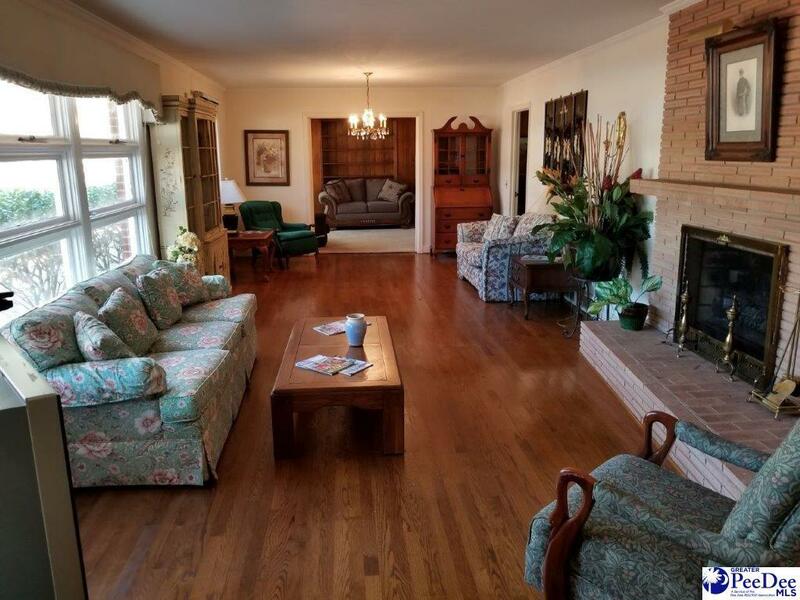 This one story home has many quality features including: oak flooring, pine paneling, built-in shelving, custom lighting, pocket doors, French doors, a sun room with fireplace and tile flooring, double-level brick patio with ironwork, and ample kitchen cabinets. 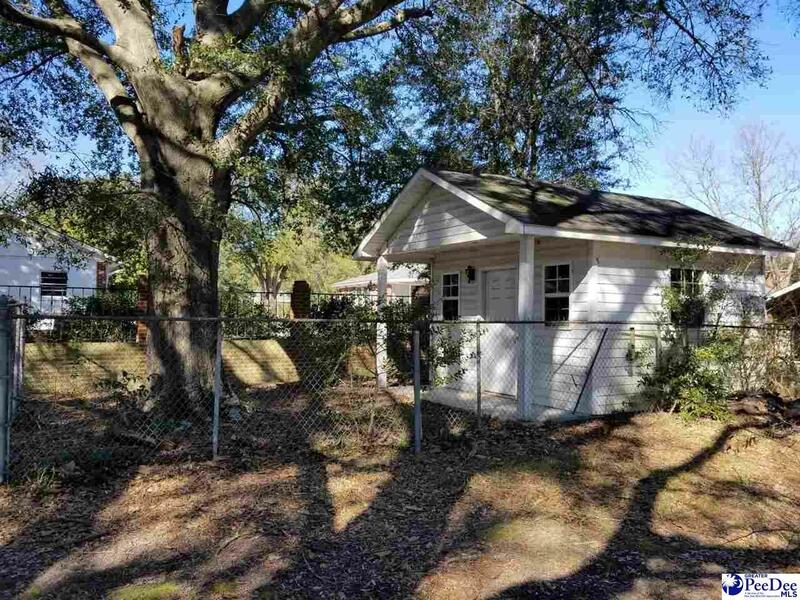 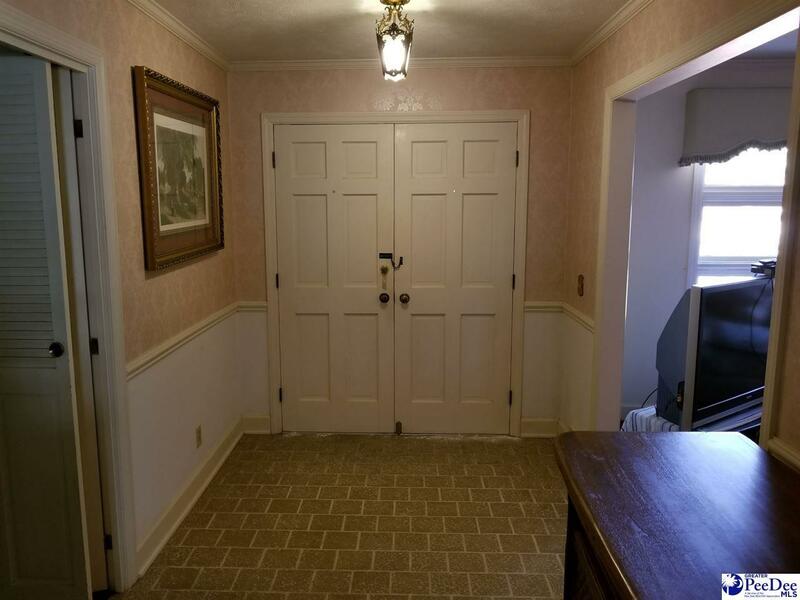 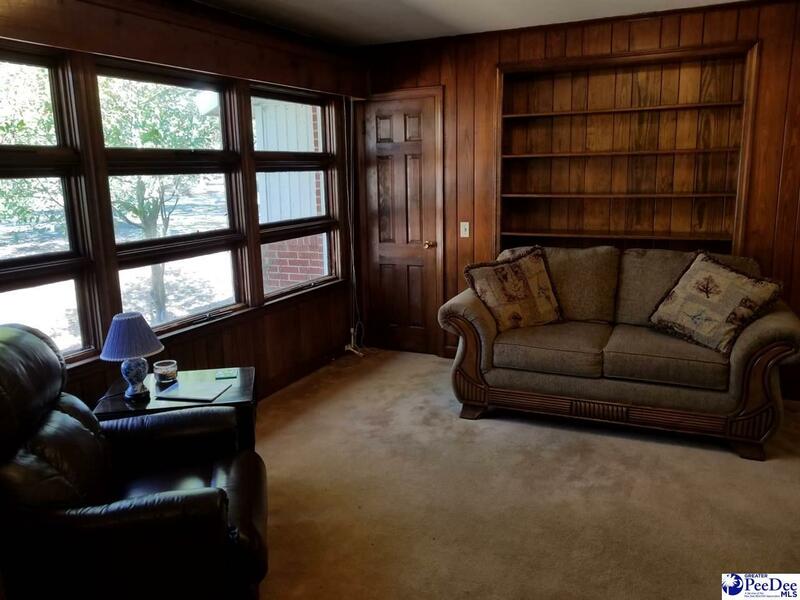 The home also has a 12 x 19 area ready to be converted into a home office, recreation room, workout room or mother-in-law apartment. 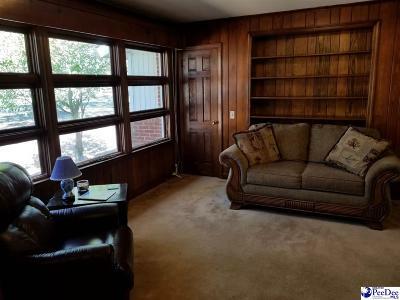 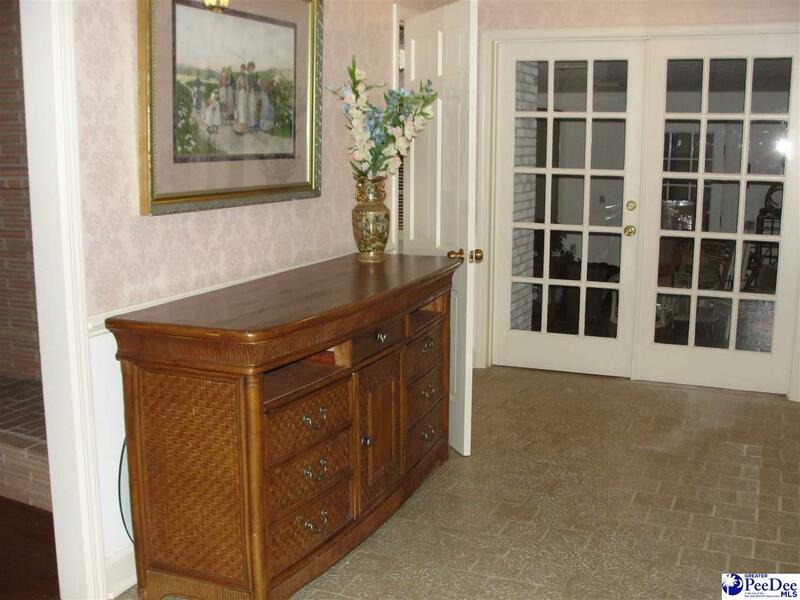 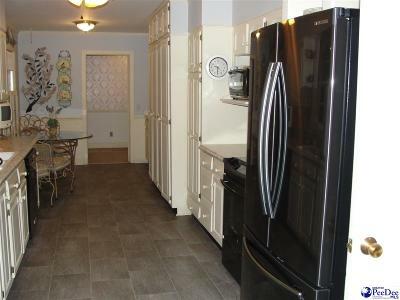 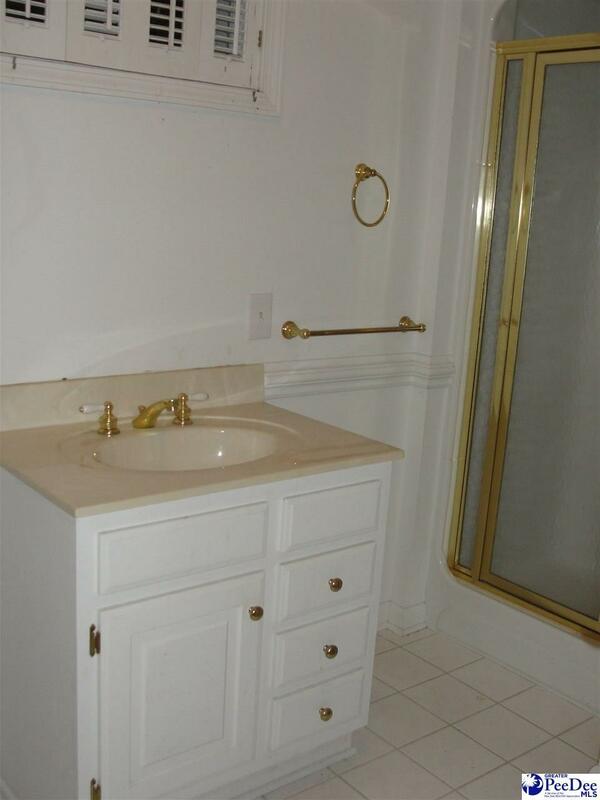 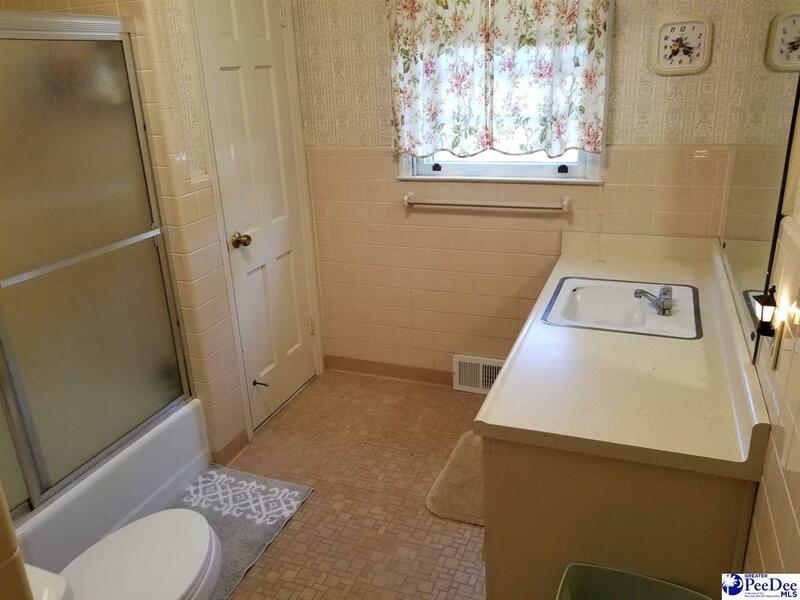 This area of the home has a built-in wet bar, full bathroom, and bonus room above. Many of the rooms in the home have been recently painted. 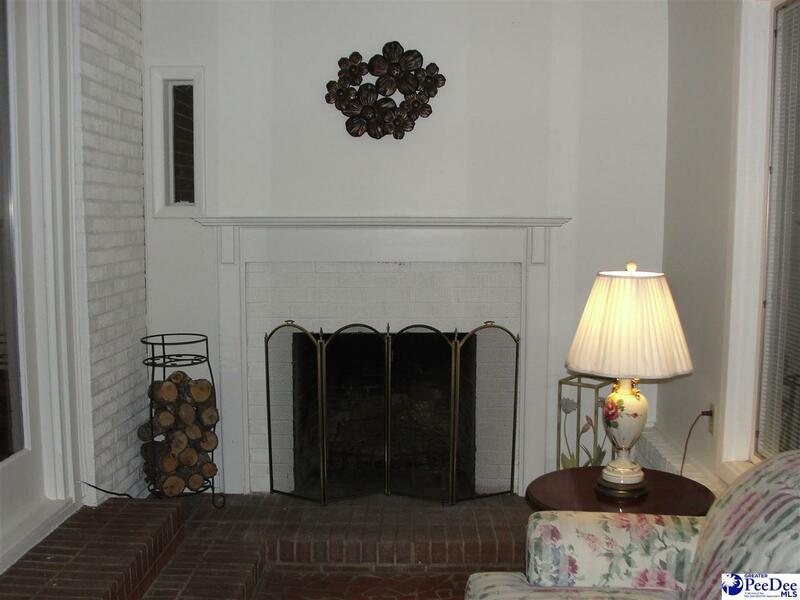 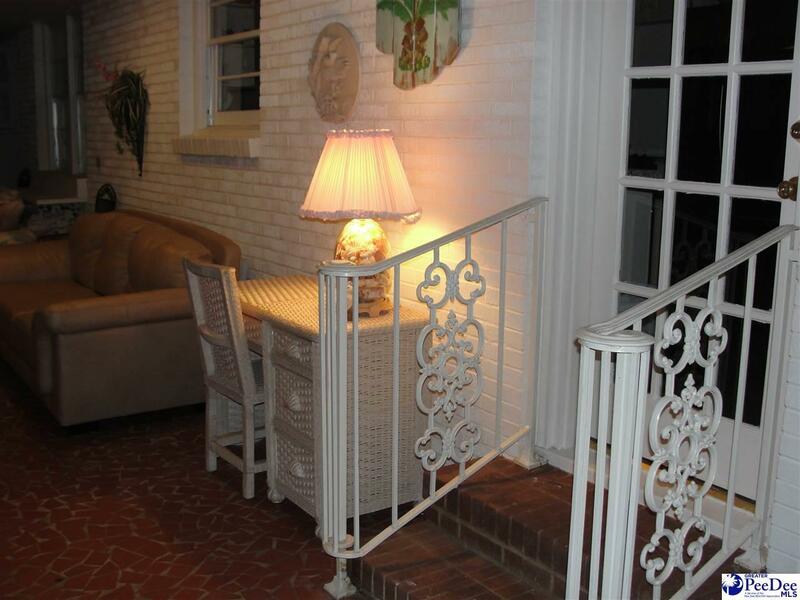 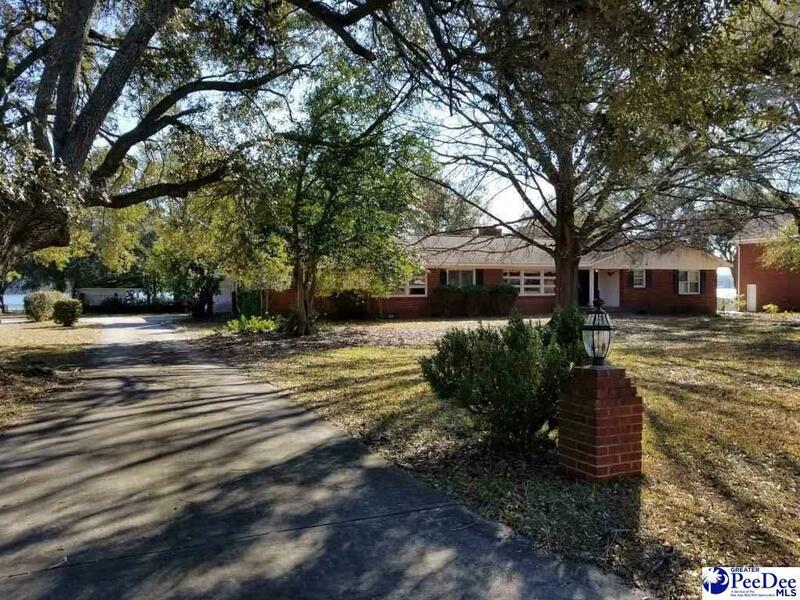 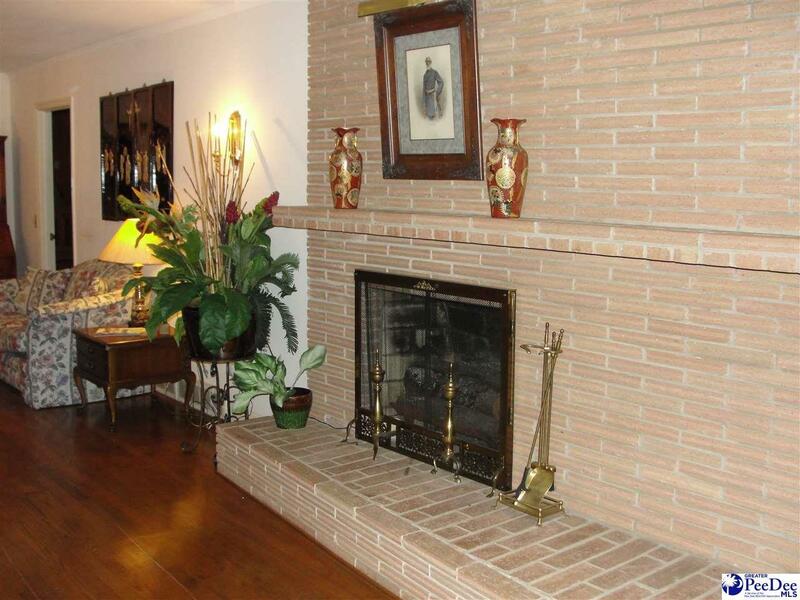 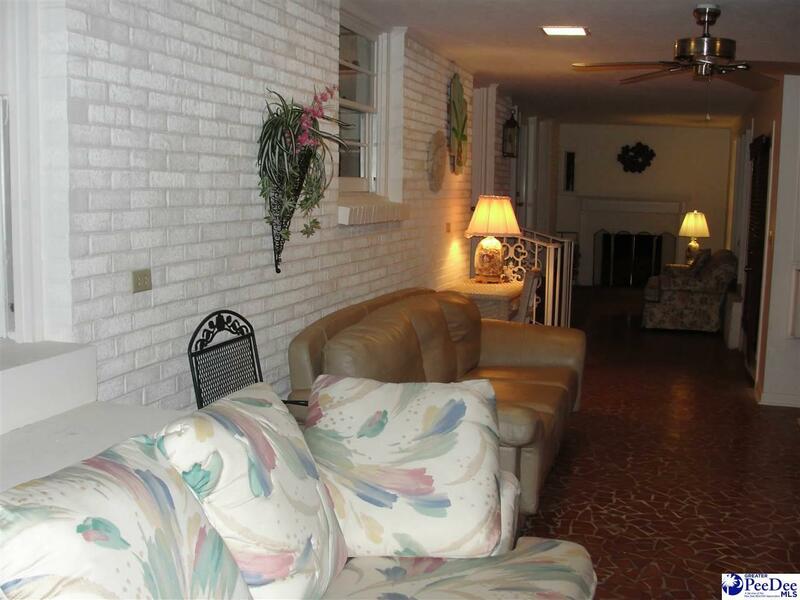 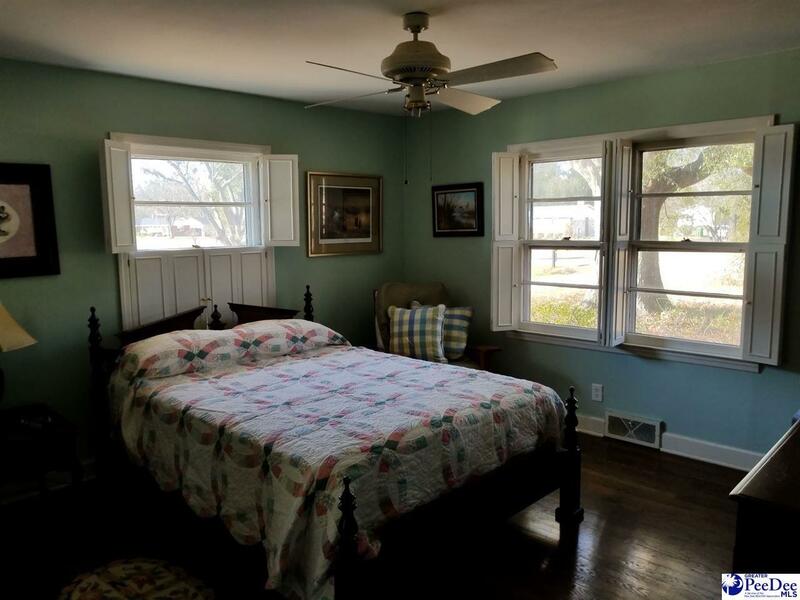 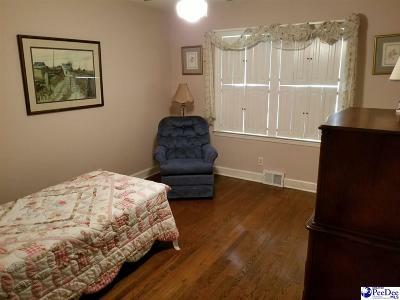 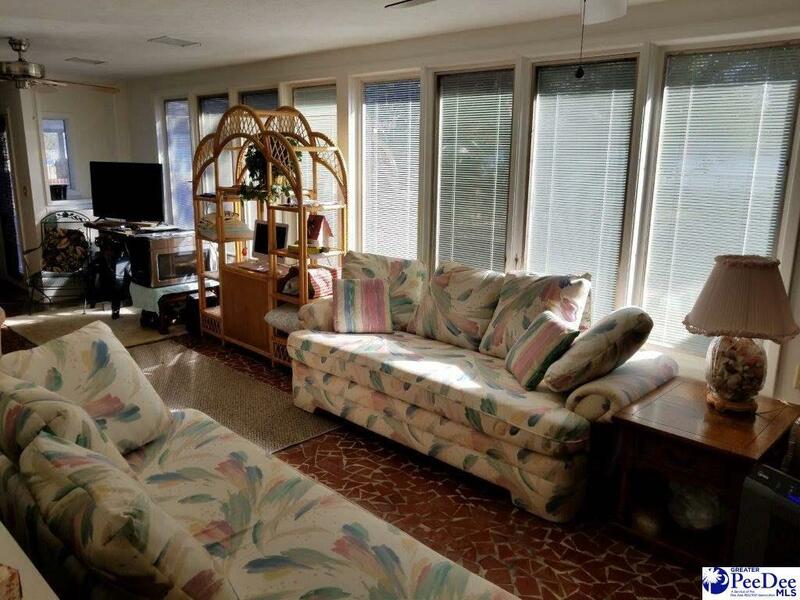 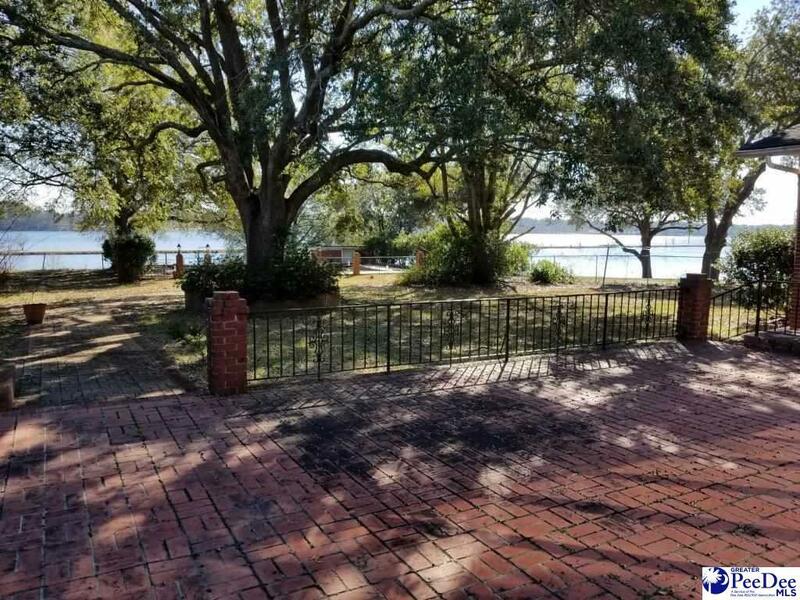 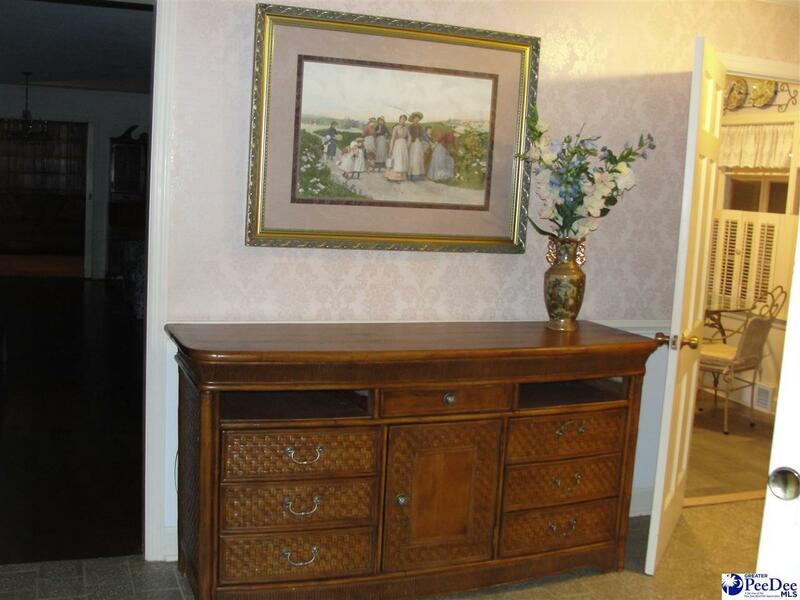 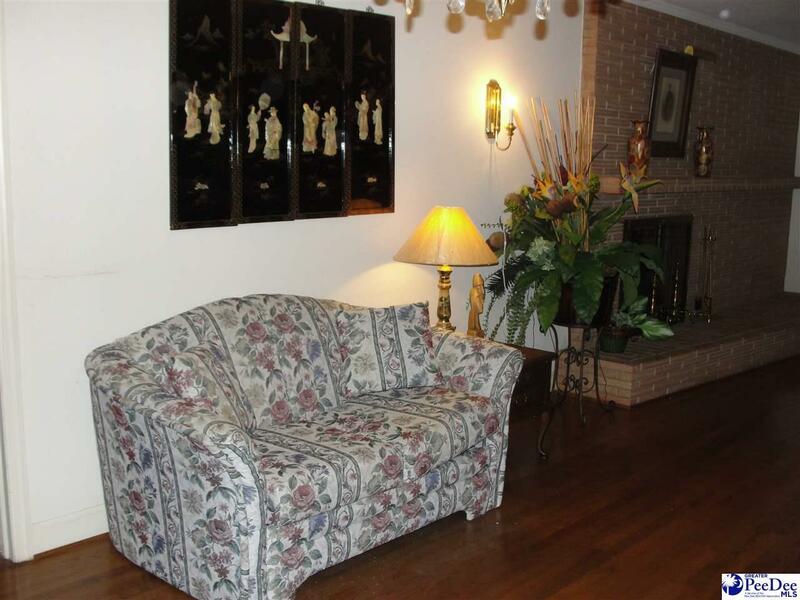 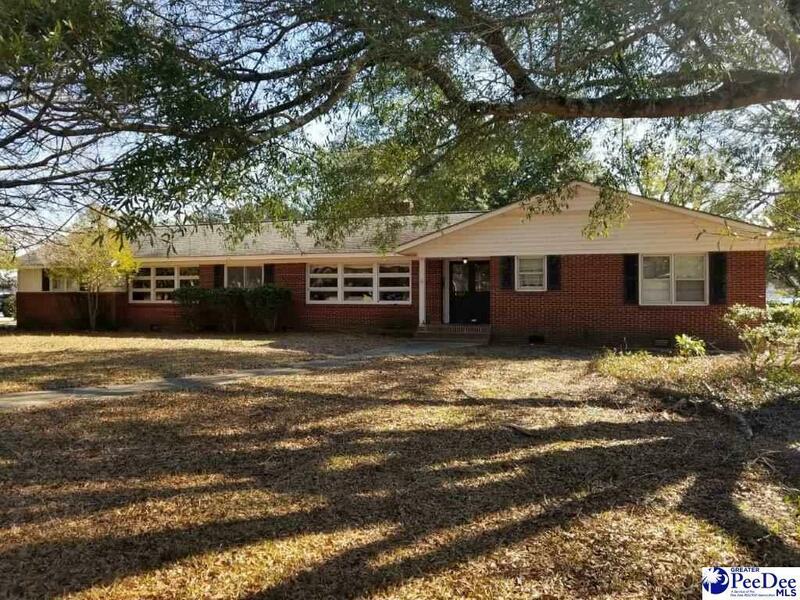 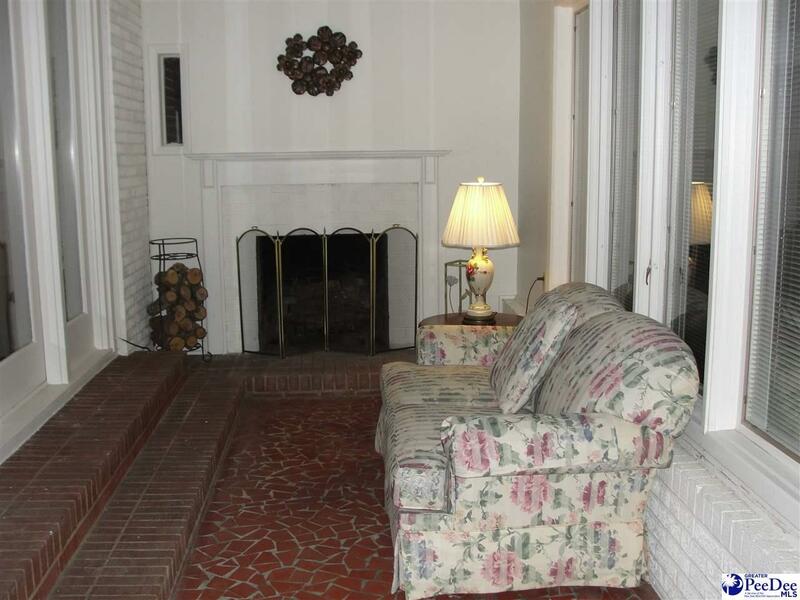 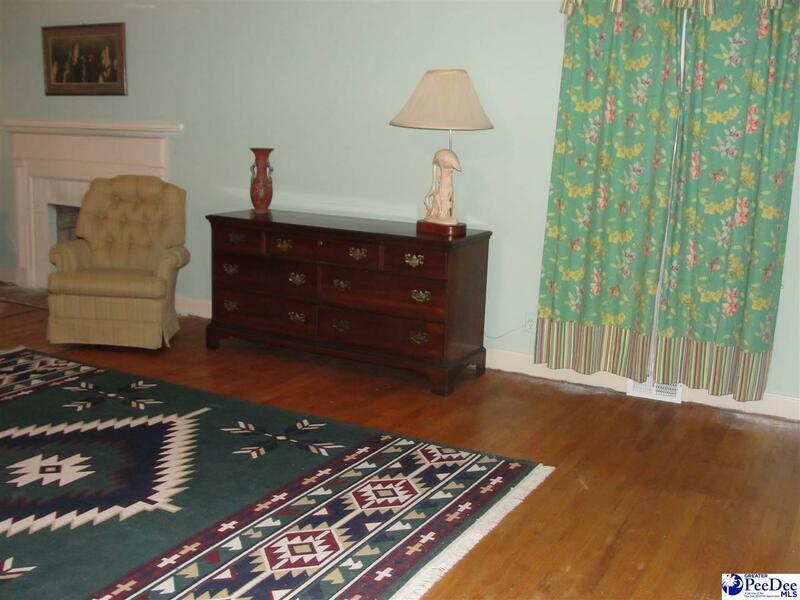 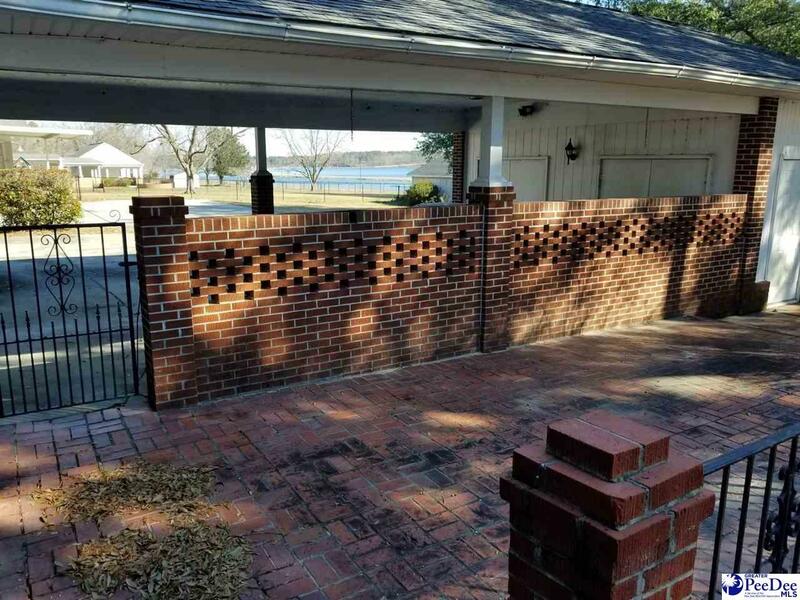 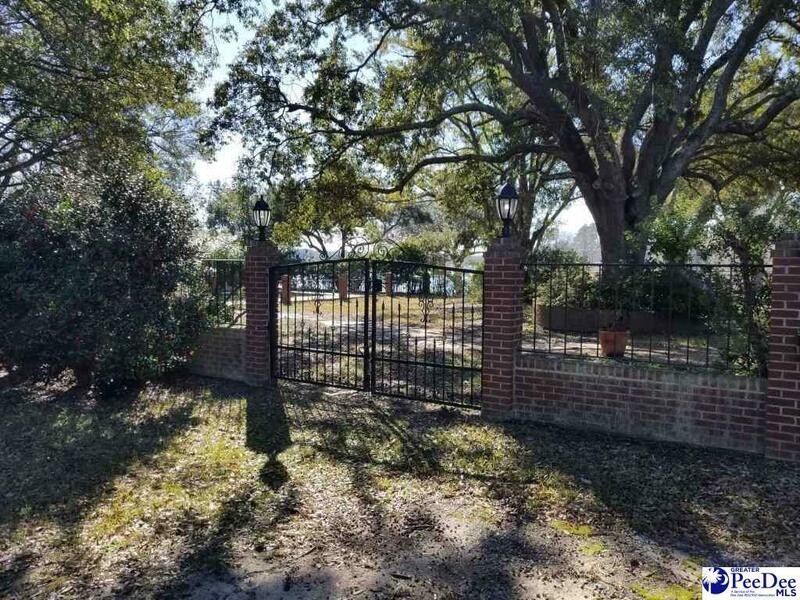 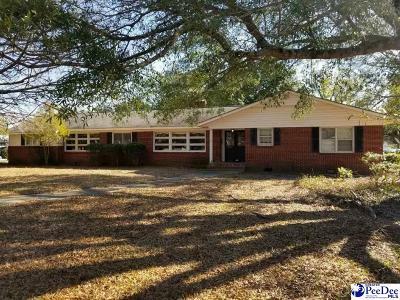 The yard has large mature oak trees and fabulous views of the lake.